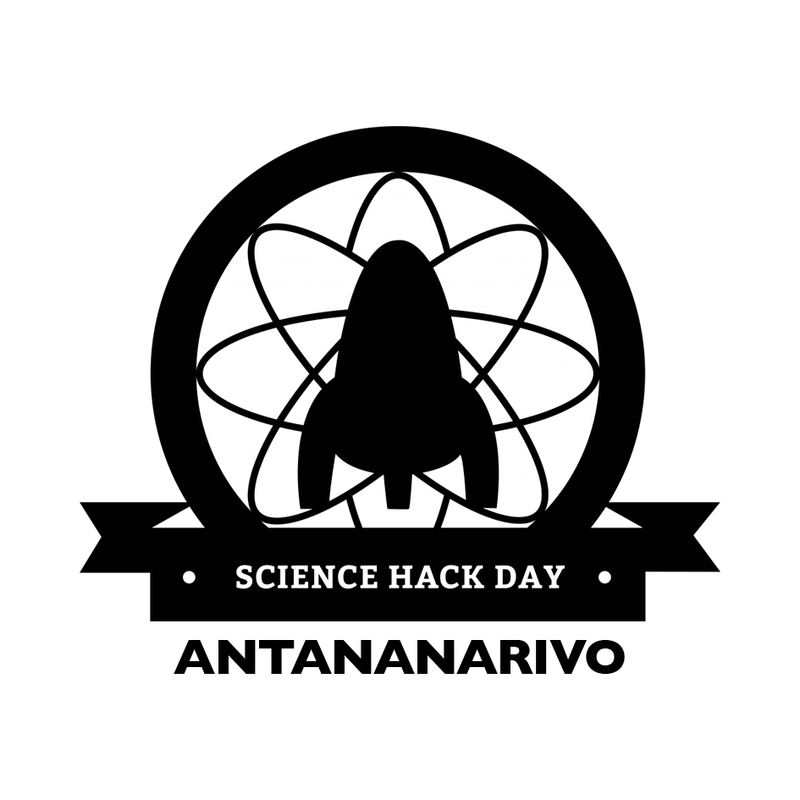 HABAKA and CIDST are excited to announce that the third edition of Science Hack Day Antananarivo will take place on November 4th, 5th and 6th, 2016. 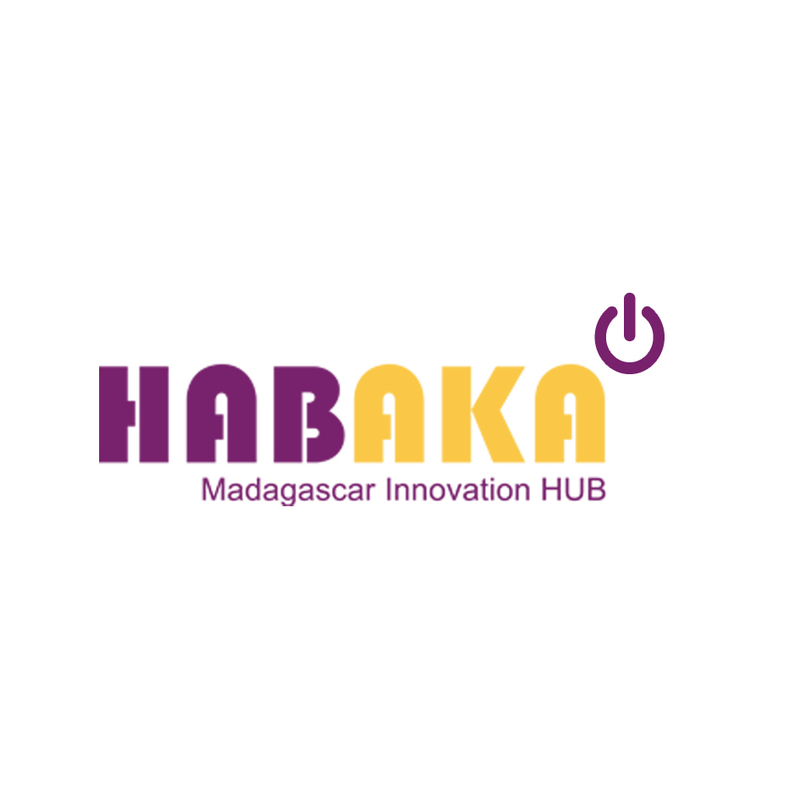 Science Hack Day (SHD) is a means of promoting innovation, science and technology, as well as a way of putting into light all researchers and inventors working in their corners, without recognition nor support. SHD can also trigger the inner hacker within everyone of us. Science should be accessible to all and allow people from different fields to contribute to its development and participate in the construction of new ways of interaction. Scientists, innovators, designers from different fields, carriers of new products, concepts, models …. may influence conclusively research and innovation, join us. Hurry up, places are limited. The three best projects will be rewarded.